REVISION CARDS - WHAT IS A TREND? In terms of Product Design, a trend could be described as the way a product or a type of ‘technology’, develops along a particular path, over a period of time. 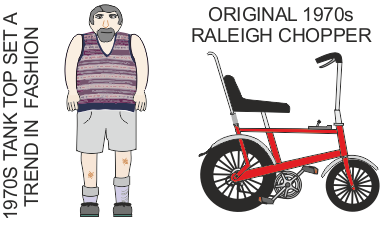 The Raleigh Chopper bicycle, introduced in the 1970s, set a trend in cycling for teenagers. It was the ‘must have’ bicycle of it’s day. 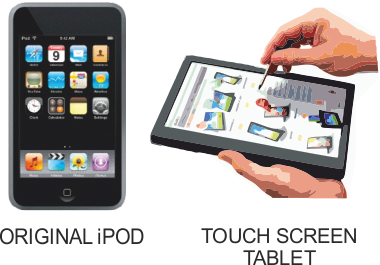 Apple’s iPOD touch helped set a trend in touch screen devices. It lead to the development of similar products, with even better responsive touch screens. Today most electronic devices / gadgets have a touch screen of some form. 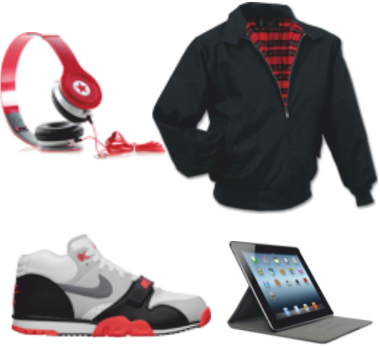 A trend can be a reference to the sales of a product rising consistently over a period of time. Of course the opposite can apply, when sales fall consistently over time. 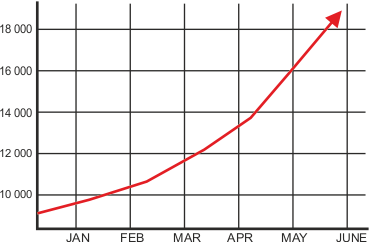 The graph below shows a trend of increased sales.